For those of us who remember the fantastic grace and raw power of the SR-71 Blackbird in flight, it’s hard to believe that it’s been 26 years since the supersonic spy plane’s effective retirement. 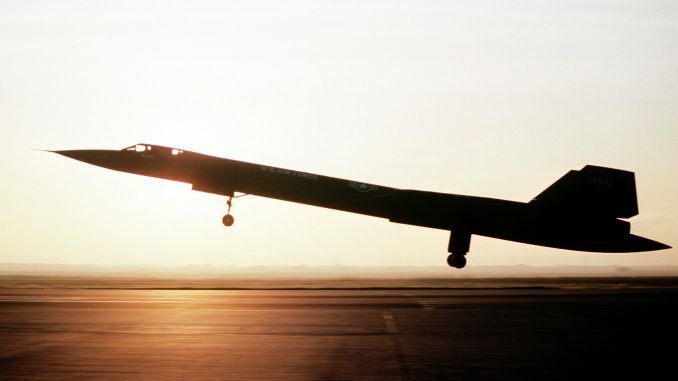 Yes, three Blackbirds did make an all-too-brief foray back into active service in the late 1990s, but as a global resource, the fleet has been grounded for a quarter century now. It is arguably the most beautiful aircraft ever to take to the skies and even now, looks like something dreamed up for a futuristic science fiction movie. Such is the popularity of the Blackbird that not one of the twenty surviving examples of the thirty-two produced ended up in a scrap yard, with each being eagerly snapped up by a museum around the USA (with one going to Duxford, England). Beale Air Force Base, near Marysville, California, was the home port for Blackbird operations with the 9th Strategic Reconnaissance Wing from January, 1966 until the type’s initial retirement in January 1990. 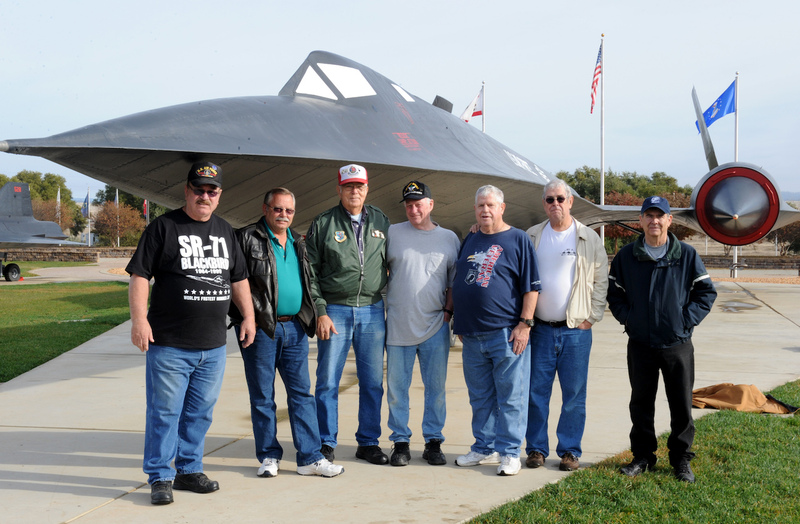 It seems fitting that Beale was able to keep one for display; maintaining SR-71A 61-7963 in their Heritage Park alongside a D-21 drone, T-38 Talon and U-2 Dragon Lady. The 9th RW and a band of volunteers take great pride in looking after their Blackbird, and Staff Sgt. 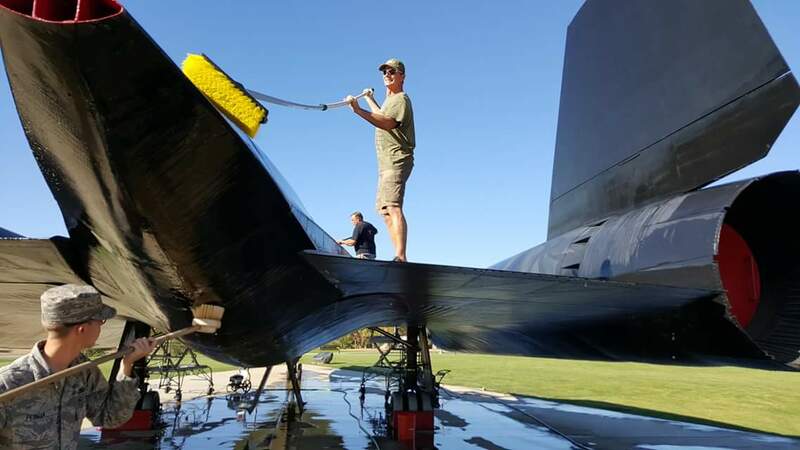 Robert M. Trujillo of the 9th Reconnaissance Wing Public Affairs office recently posted a piece describing the team who take care of their historic aircraft.